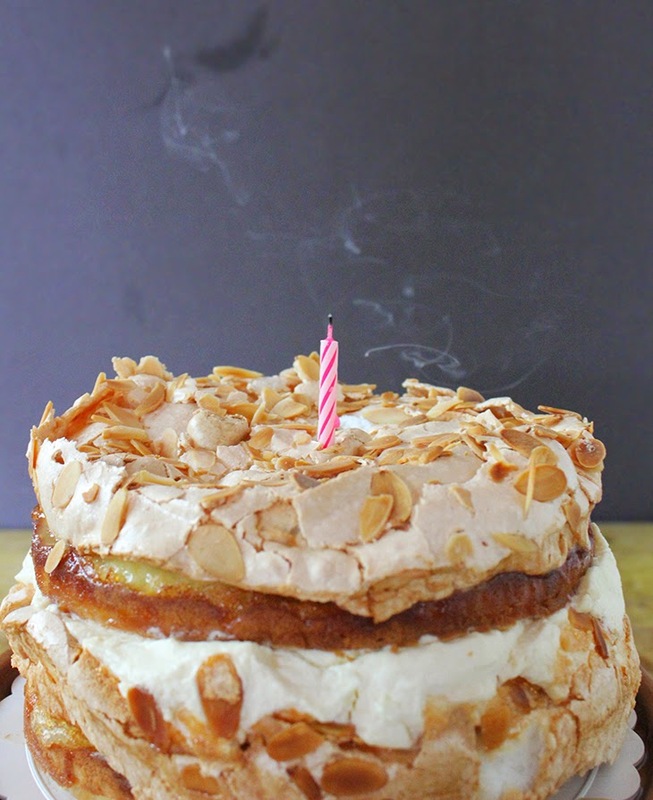 What do you bake for your mother on her birthday? Out of all the recipes in your multiple recipe books, favourite blogs, magazines, and Pinterest board… which is the one that is good enough for the woman who brought you into this world? I thought long and hard about this, and finally decided to try Sweet Paul’s “World’s Best Cake”, as it seemed like nothing less could possibly be worthy of the world’s best woman. I’m sure most people out there would say the same of their mother, but in this world, in mine, Dayang Norjanah is the holder of that title. 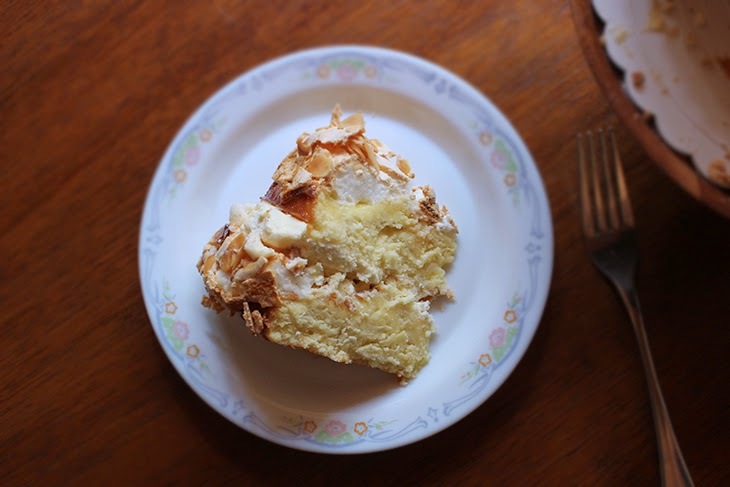 In fact, the reason I decided to go with this recipe is because it’s not iced, or frosted, or whatever you like to call the action of putting rich sugary butter/cream cheese based beautifiers over a cake. My mum’s not a fan of frosting, and while I find it terribly frustrating that she scrapes the stuff off whatever cake I make, I have to say that personally… I find it a little too much as well. 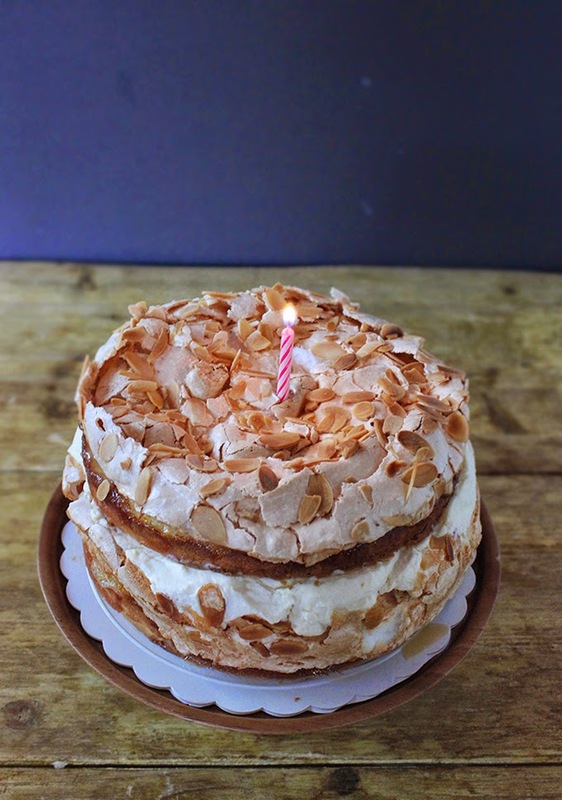 So a cake that has a crispy pavlova-like meringue to act as a frosting seemed like just the way to go! The first time I tried the recipe, I followed the instructions to a T and was not quite fond of the outcome. 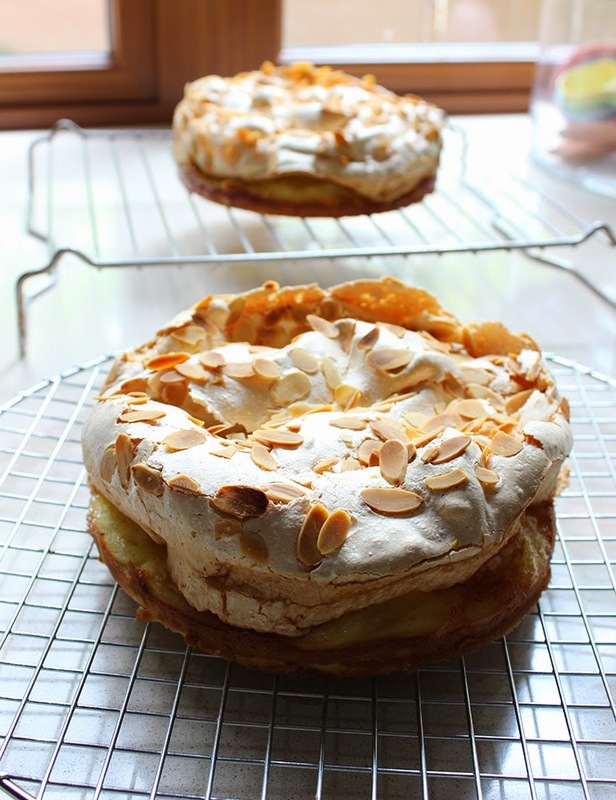 The cake was a bit too dense, and it lacked a certain something to just cut across the meringue layer. Not to say it wasn’t wonderful, but just in our house, we like it slightly different. So I hope I’m not committing a sacrilegious act by changing the recipe and sequence a wee bit, but the instructions in this post are the ones I use at home. For those who would like to try the original, you may find it here.